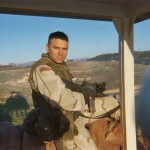 By Special Arrangement for supporters of the film: Click here, or if you have questions, email us. SUBJECT AREAS: Anatomy, Biology, Childhood and Early childhood development, Education, Gerontology, Health, History of Science, Neuroscience, Physiology, Science, Teacher training and professional development, Womens/Gender Studies. Can’t afford these prices? Email us. Sliding scale reduced price available for those who need it. Why the different prices? Click here. For more info & a trailer, click here. 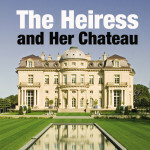 For Press Reviews, click here. … should be required viewing for all students and professionals in gerontology, geriatrics, and adult development and aging. 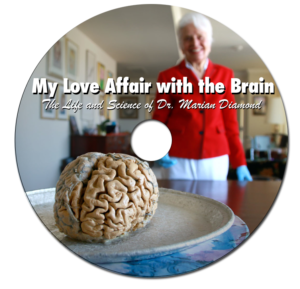 It offers an intimate introduction to Dr. Marian Diamond, one of the most important contributors to our understanding of the growth potential of the aging brain. The film shares the story of her revolutionary work in the 1960’s that showed that the human brain can continue to develop throughout life….Today’s “New Gerontology” paradigm descends directly from Dr. Diamond’s scientific and instructional efforts to nullify false stereotypes of aging. The video also displays her long and continuing career as a mentor and inspirational model for new generations of gerontologists. 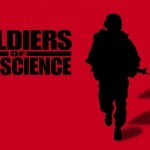 The film has high relevance for students of science in general, especially those interested in scientific revolutions. “Marian Diamond is a true trailblazer. As a neuroscientist and anatomist, she helped revolutionize our understanding of brain function, particularly with regard to neural plasticity. Her pioneering work continues to drive new discoveries in healthcare and education. The entire field of Neural Rehabilitation owes her a debt of gratitude for providing early evidence that with the right type of stimulation, we can indeed change the brain. As a result, we have completely changed how we treat individuals with stroke and other neurological problems. Hi, I’m from Australia and currently studying for a Bachelor of Dementia Care through the University fo Tasmania. in one of the units in neuroscience I have had a chance to listen to Professor Marian Diamond and I’m enthralled! I was very sad to hear that she had died last year and would love to watch My Love Affair with the Brain. I’m in Australia so it would be much easier if I could download it. I am happy to pay the $100 for the privilege of listening to Profession Diamond. Could you please let me know if this is possible.